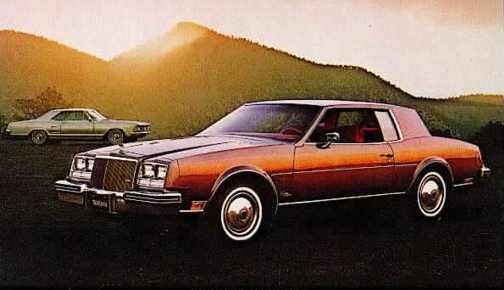 For most of my first couple of years of high school, my dad drove me to school in his fire engine red, turbo-charged Buick Riviera. On that model, I’m pretty sure, the 8-track tape stereo was standard. Dad's Riviera looked something like this, except it was red. Every morning from our home in St. Charles, he’d get on I-70 at Zumbehl Road going east, cross the Missouri River into St. Louis County, take I-270 South, and then usually exit at Ladue Road to Lindbergh Boulevard and onto Chaminade Drive. Most days, with the sun-glare slowed traffic on the Blanchette Bridge, the trip would take about 40 minutes and we’d pass the time listening to my dad’s 8-tracks. At the time, Jim Croce’s Photographs & Memories: His Greatest Hits was always one of his favorites and I can probably still sing along, word for word, every song on that tape. Unfortunately, I know every word to every song on ABBA’s Gold: Greatest Hits for the same reason. Anyway, I was recently sitting in a café doing a little bit of work. 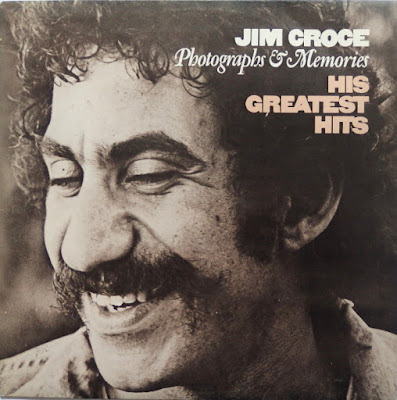 I think the place subscribes to Spotify and the barista must have chosen the Jim Croce station because, among some of his other great songs, Next Time, This Time played on the speaker just above the sofa where I sat. That day, sitting in the café in 2017, I heard the song with different ears. If there is a soundtrack to my life, I’d certain include this track on the 12-CD box set. Of course, now, I’m not sure whether I’d include the song with the other songs from the early 1980’s or whether it would be among those associated with the 50-year old version of me.